Imposters using the name of Oprah Winfrey are trying to trick people and she is not having any of it. Winfrey went on social media to warn her followers of the “fraud” on Dec. 21. 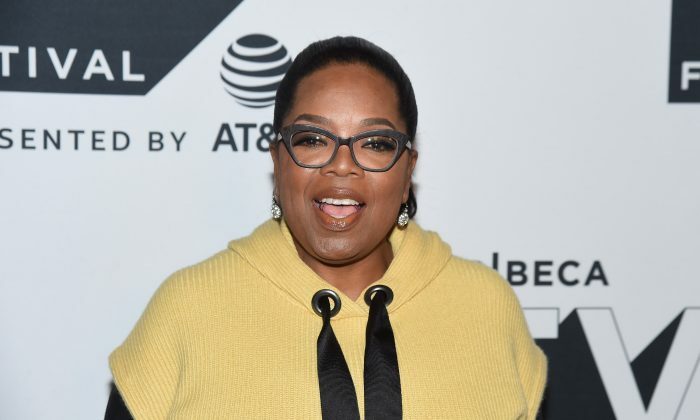 A number of fake accounts using Oprah Winfrey’s name or Oprah Winfrey Network (OWN) on Instagram have popped up urging users to “follow page” and “share with friends” in order to receive handouts as large as $5,000, reported BBC News. The award-winning talk show host has shared a video on her social media accounts reminding people not to share personal details with anyone posing as her or anyone else. Her media company OWN has also issued a statement on Facebook to remind fans to be aware of the scam. This is not the first time scammers have used celebrity names to steal personal and financial information from people. Earlier this year boxer Floyd Mayweather and director Tyler Perry were impersonated by these types of fraudulent scams, reported BBC News.